Unknown10:30 PM 0 sweets for free! I am preparing my heart and wallet for Christmas season. Yes! It's near and along the years, I have learned to shop wisely! One thing I've been doing lately is shopping online. You have no idea how much I can save just by subscribing to newsletters of my favorite online shopping sites and act on opportunities where they lower their prizes! I also take advantage of free-shipping too. I work for an E-commerce website now and I just want to share some tips on how you can get the best deals in shopping online! Websites usually have holiday sales. Airline companies usually announce holiday sales by 12 midnight! 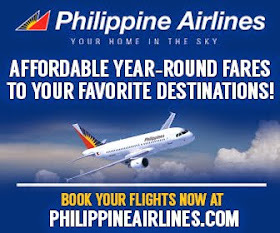 I would but an alarm on my phone so that by 12 midnight, I am ready to check flight sales. You can save a lot just by being alert. Cues the song by Madonna, "Holiday, celebrate". 2. Subscribe to newsletters of your favorite online shops. Don't miss the opportunity for any sale announcements! Online shops would also announce the items that are on sale, or if they have new items on sale for you. For example, if I subscribe to nordstrom discount code, I would not have to check the website each and every time I wake up. I will just go to my mailbox and check if I have good news! For example, some websites have coupon codes that will give you free shipping such as Nordstrom promo code. Don't underestimate the power of free shipping, it helps a lot! They're everywhere online. Again, one of my favorite websites has coupon codes you can take advantage of like Nordstrom coupon code. A coupon code consists of a combination of letter and/or numbers that you can use and enter into a promotional box on a website's shopping cart checkout page. This will give you further discount on your purchase such as a percentage off purchase, free shipping or other discount being offered. Coupons are offered on the regular sales day but for specific occasion they offer special coupons to privileged customers. These offers are given on Valentine’s Day, Easter, Christmas and New Year. They even offer privilege card to avoid rush during the wee hours as discounts are very high to induce customers to shop. The online store is a boon for this period as customer can shop easily without being concerned about the quality of the product. In short it has given a new life to the old format and also a new market to improve the existing customer base. 5. Shop during Black Friday and Cyber Monday. This is the biggest sale of the year and you can get gadgets, clothes and many other things at huge discount! Black Friday is the day after Thanksgiving. This is a huge event in the United States. Big shops go on really big sale up to 90% off and people go crazy. For those who do not like to fall in line to shop like me, you can take advantage of their website's online shopping too! One of my favorite go-to for shopping online is Nordstrom. Nordstrom.com is an online shop for clothes. It promotes its sales by the help of Nordstrom coupons. It has tie ups with several sites which offers its coupons to the customers. Retail me not is such a site which offers its coupons. It helps the user to save some dollars of purchase of any items which gives the incentive to shop more. Apart from clothes nordstrom also stocks many other items like perfumes, accessories, home ware, jewelry, bags etc. It is a well-known company for providing upmarket brands. The result is a loyal brand of customers who swear by the company name. Protect your credit card. You can either opt for Prepaid Cards, or Debit Cards, or set a limit for your online shopping. Check the website url and shop only with familiar websites that have been tried and tested over time. 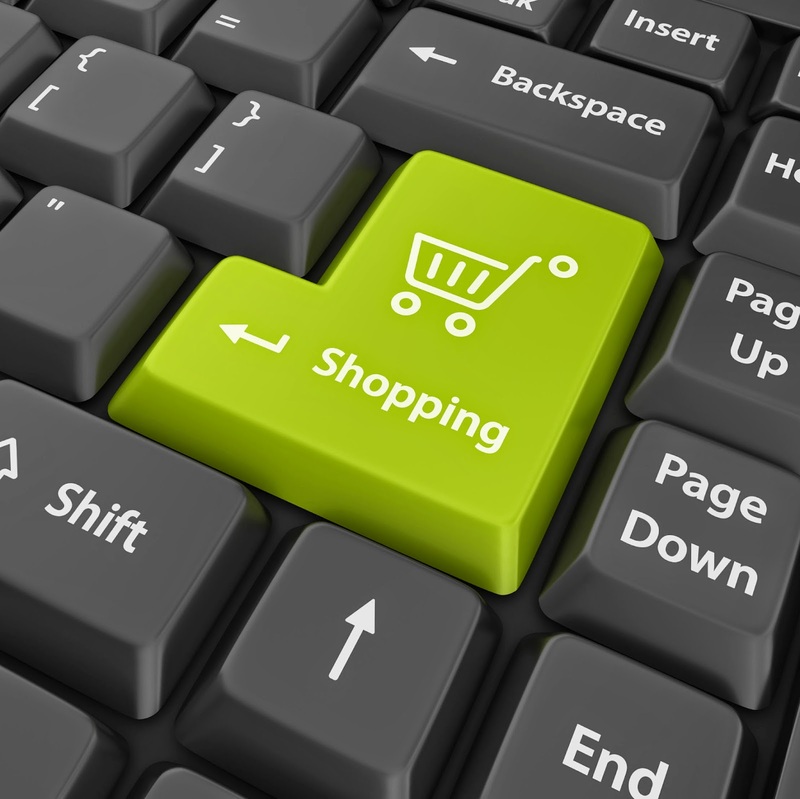 Do you also have online shopping tips to share? Please do comment below I would love to hear your suggestions!